Support: MP3,MP4 media player, Record Sound Video, Take Picture. 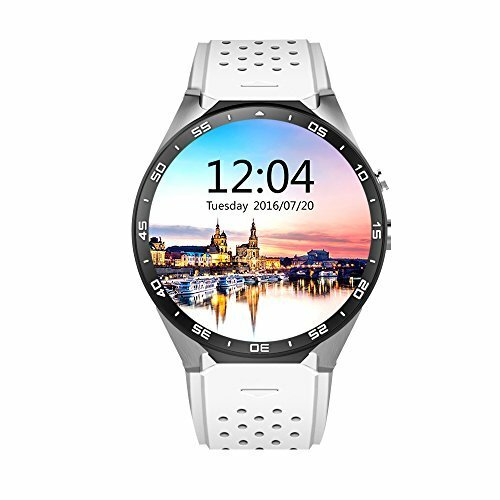 Cell Phone: The smartwatch can independently make / receive phone calls with one Nano SIM card of 2G GSM 850/900/1800/1900, 3G WCDMA 850/2100 internet. And it can connect WIFI and bluetooth. Connect the watch with your phone through WillWear APP(We have provided the QR Code in watch screen). If you have any questions about this product by AWOW, contact us by completing and submitting the form below. If you are looking for a specif part number, please include it with your message.